The strength of any company lies with its people. 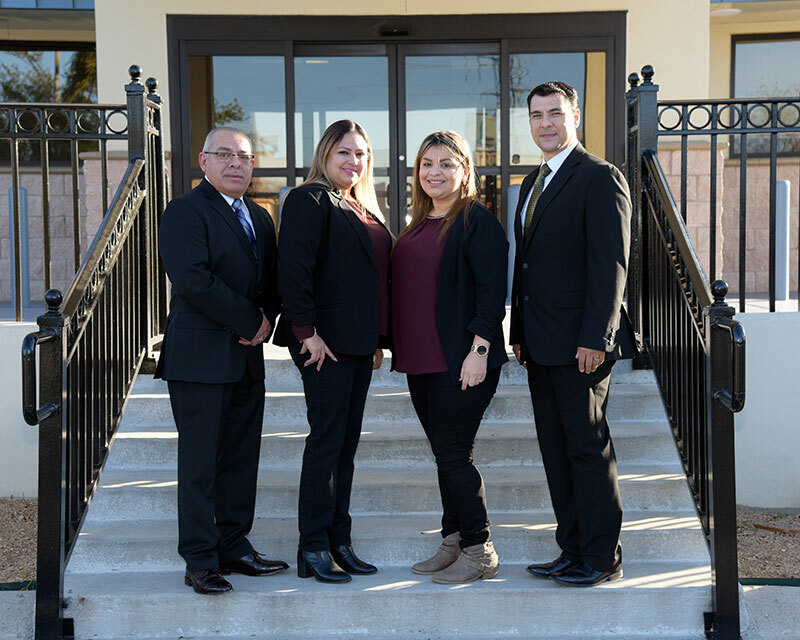 At Arguindegui Oil, our staff is our greatest asset. 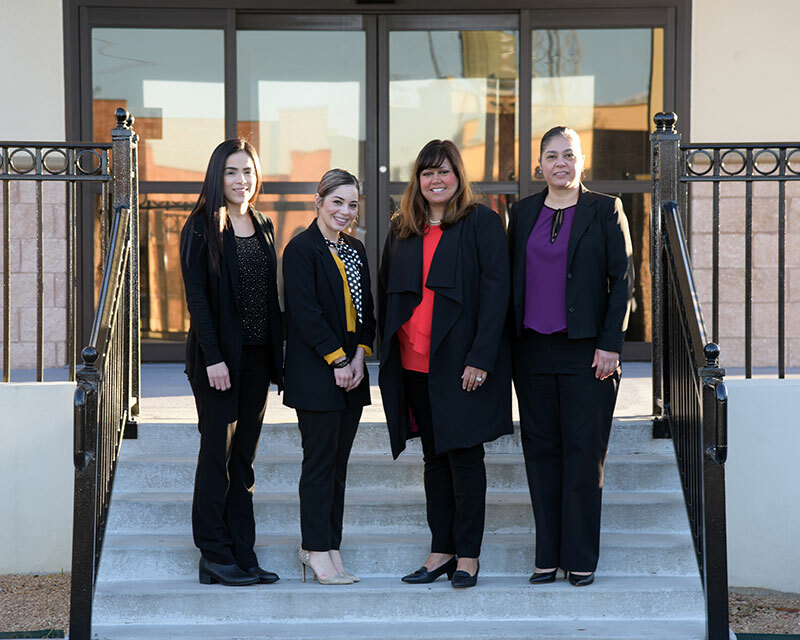 Be part of a growing, dynamic company that values each individual team member. 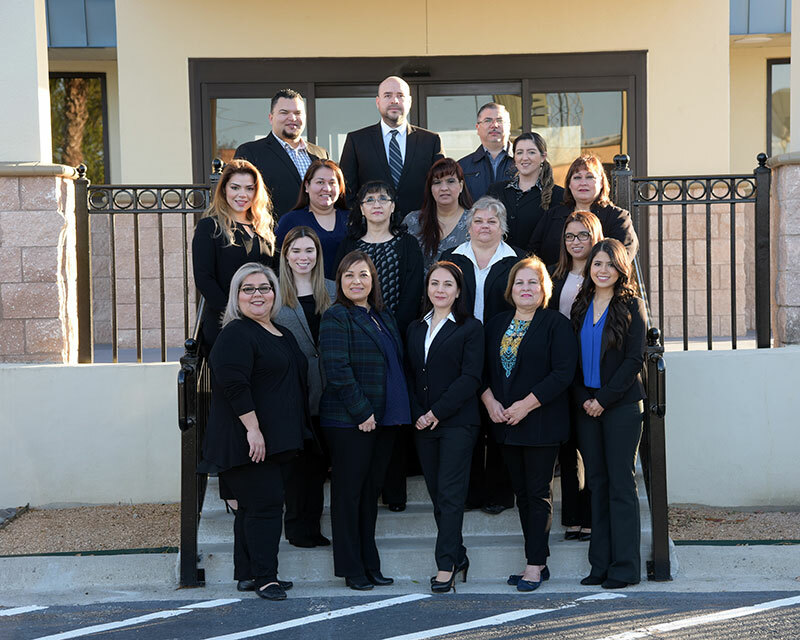 Arguindegui Oil has an exceptional staff ready to assist. 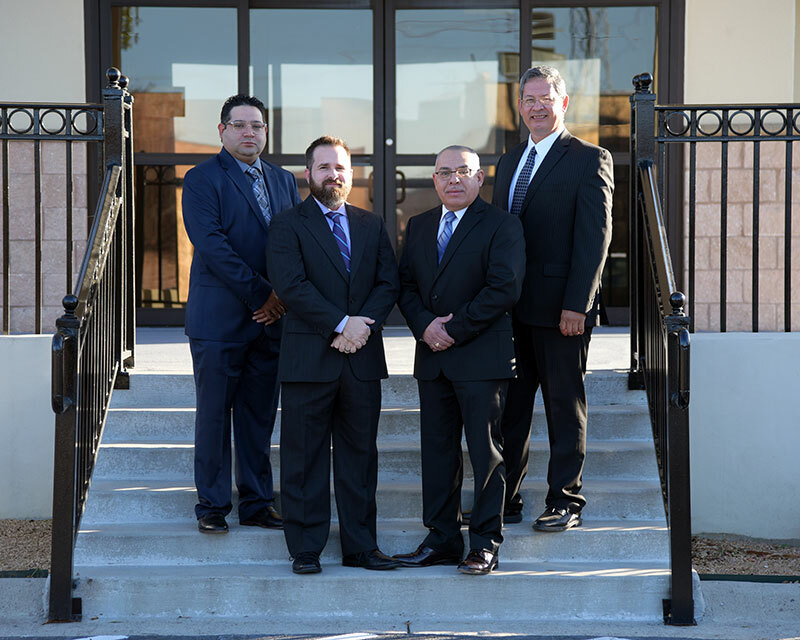 Our team members are highly-trained and motivated individuals. 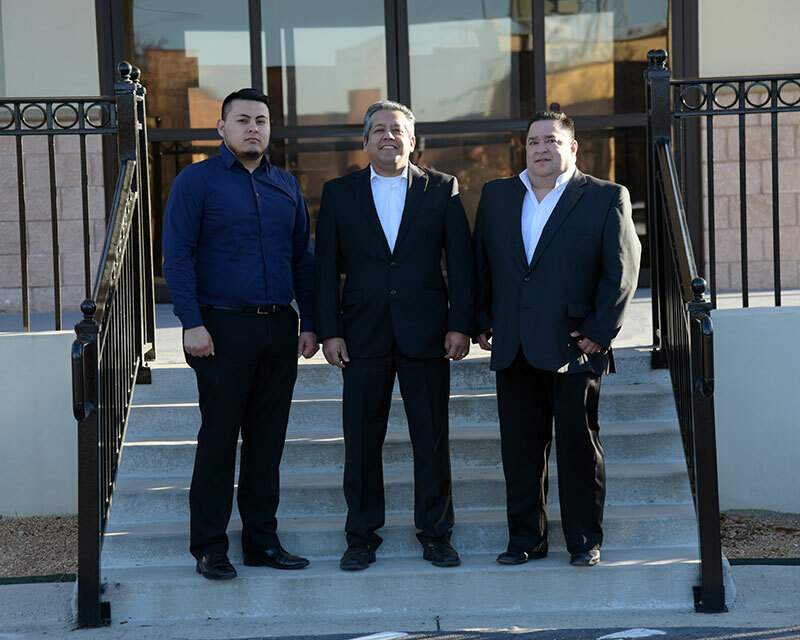 Their goal is to to provide the very best in customer service and satisfaction. 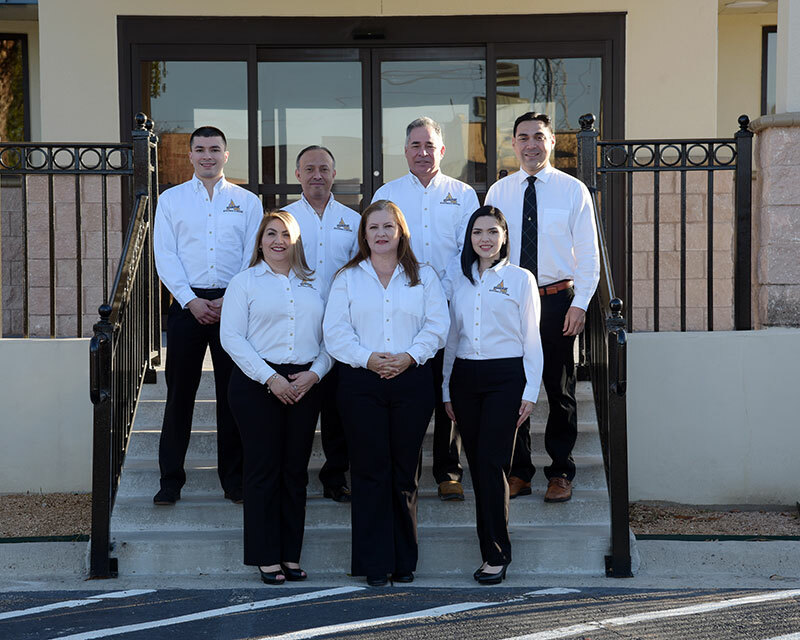 From sales to accounting to dispatch, Arguindegui Oil Company’s dedicated staff can provide you with the resources you need. 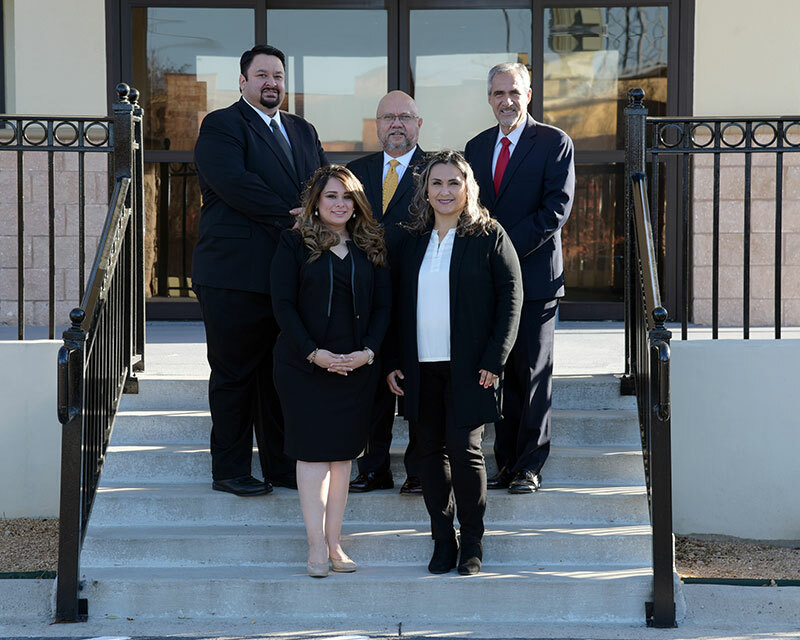 Whether you are placing an order, researching a product need or application, reviewing an invoice, or tracking an order, our team is standing by to help. 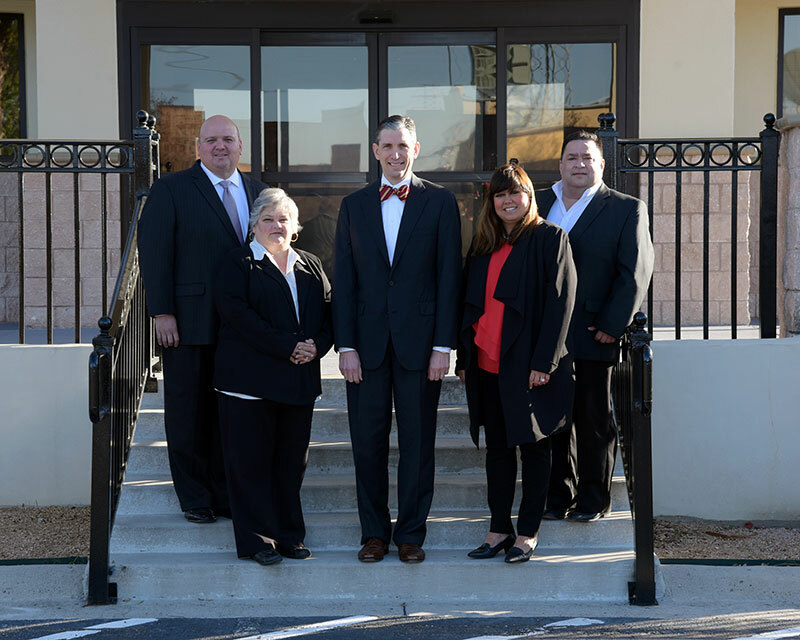 If you would like to be part of this dynamic team, please click here.